Lefkada Town is the capital of the island of Lefkas. It is situated on the north east coast, where the island is joined to the mainland by a causeway and a 50 metre swing bridge. As well as being the administrative and commercial capital of Lefkas Island, Lefkada Town is also a tourist destination in it’s own right. Since it was opened, Lefkada Town’s new Lefkada Marina has become enormously popular and has led to an influx of new visitors, bringing new shops and restaurants to cater for them. 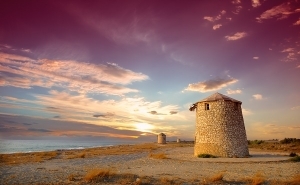 There is a good selectrion of Lefkas Town hotels and apartments open throughout the year. 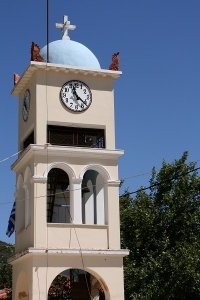 Lefkada Town is a very pleasant, friendly, typical Greek town. It is an ideal place to stay on holiday. As well as travellers staying for one night before they board their yacht, many tourists use the town’s hotels as a base for visiting the local beaches. 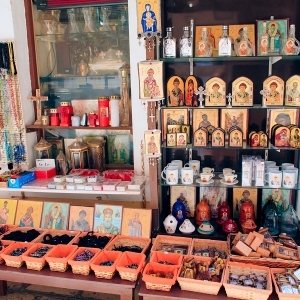 But even if you are staying in one of the other holiday resorts on the island it is worth making a visit to Lefkada Town one day during your holiday for the shops, museums and atmosphere. The main shopping street in Lefkada Town is ‘pedestrianised’, and runs through the middle of Lefkada Town from the traffic lights (that don’t work !) to the North Harbour. The shops are not in any order, and you will find fish shops, gift and souvenir shops, boutiques, cafes and electrical shops all side by side. Most of the shops are open from about 08.30. In the heat of the summer they often close for a few hours in the afternoon, and then re-open when it becomes cooler in the evening. The main supermarkets in Lefkada Town are not on the Main street; they are a few hundred metres to the south of the centre and are open all day. 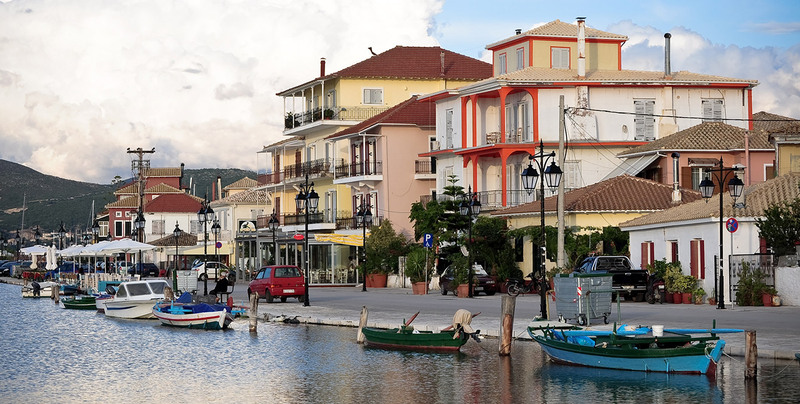 One third of the way along the Main street from the North Harbour you will find the Main Square of Lefkada Town, full of friendly cafes where you can sit and watch the world go by. The Main Square becomes especially lively in the evenings, when families and couples come out in the warmth of the evening to enjoy a drink with friends – a beautifully Greek atmosphere! 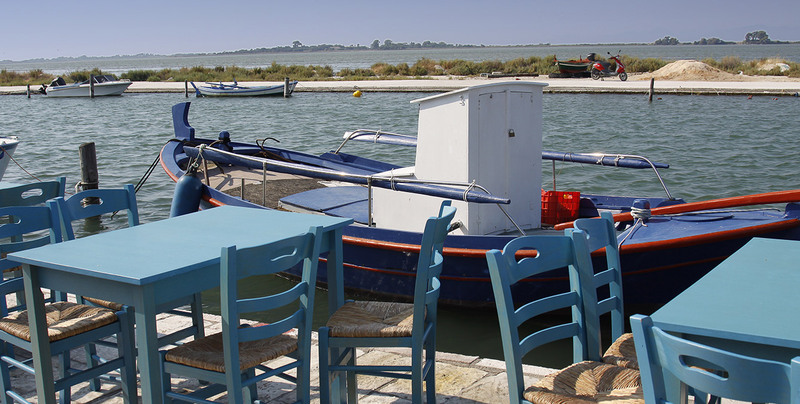 Lefkada Town has many great places to eat and your main problem will be choosing your favourite. 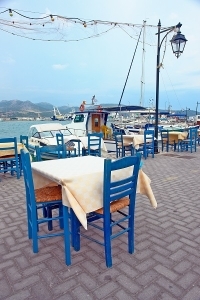 Several very nice places to eat can be found at the North end of the pedestrian street between the Main Square and the North Harbour, with it’s fine views across the Ionian Sea to the mountains of the mainland. In this area you should also explore down the little back streets and alleyways. If you are lucky you may still find one of those beautifully traditional family-run tavernas where you are invited into the kitchen and point as the food you would like. So many mouth watering dishes that you will not find in a Greek restaurant in your home country – freshly made by Mama that day in her own kitchen! Freshly made tzatsiki on locally baked crusty bread, stuffed tomatoes and peppers, souvlaki (skewers of meat freshly grilled over charcoal) washed down with a fine local wine served in a tin jug. That’s Greece! For those of you staying around Lefkada Marina you will find a great selection of good, reasonably prices, restaurants along the Old Harbour front. Taking a day at a local beach? You will find excellent tavernas ight beside the beach in Agios Ioannis to the West of Lefkada Town, and along the North side of the ‘Gira’. Lefkada island is at the heart of the Ionian Islands. From the North of Lefkada you can see Corfu, and from the South of Lefkas you can see Keffalonia and Ithaka. For this reason it has developed as the most important hub for yachting and yacht holidays in the Ionian Sea. 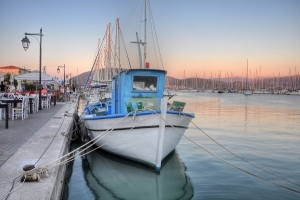 Lefkada Town provides one of the calmest harbours in the Ionian and in recent years the new Marina Lefkada has been built to satisfy a growing demand for high quality harbour facilities. 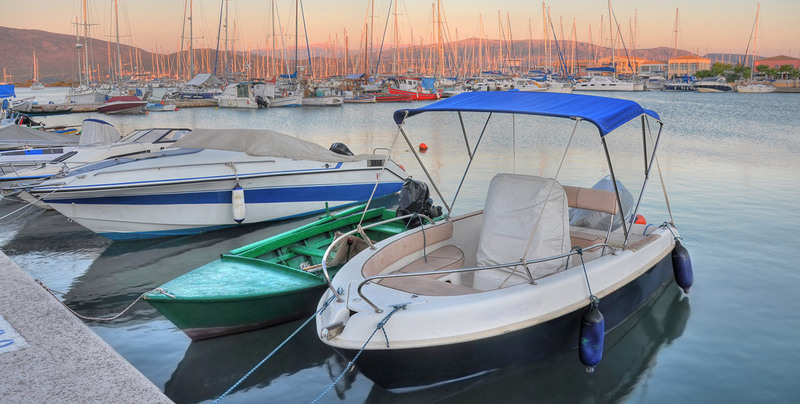 Only 20 minutes by taxi from Prevea airport to Lefkada Marina, it is ideally situated for the main summer season. Even if you are not sailing Lefkada Marina is an interesting place to stroll around to admire the fabulous yachts and catamarans. 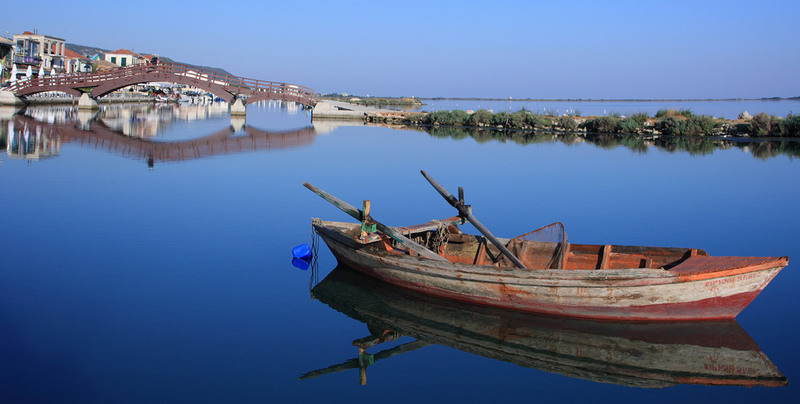 The route from Lefkada to Corfu involves a short journey along a canal beside the ’causeway’ which leads into Lefkada Town, then through the swingbridge into the open sea. 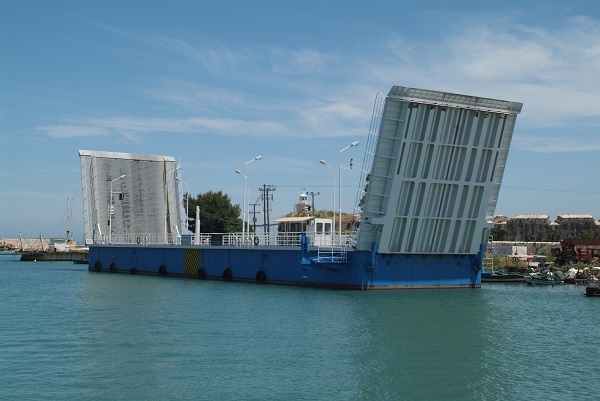 This swingbridge is actually a ferry with a road on top of it, rather than a bridge, even though the gap is only 50 metres between Lefkada and the mainland. It is said that whilst the swingbridge is a ferry then Lefkada is technically and island, thereby qualifying for many government and EU grants. If a bridge were built then it would no longer be an island – and all that money would be lost. During the summer the bridge opens, during the daytimes, every hour on the hour to let the yachts pass through. So if you are entering or leaving Lefkada during the summer and you encouter a short traffic jam it will usually be for this reason! There are many kilometres of beautiful beaches to the north, east and west of Lefkada Townown. They are easily reached by bicycle, which can be cheaply hired locally, or by walking. The nearest is the beach beside Agii Mavra fortress (Santa Maura) and the lighthouse, which is only 10 minutes walk along the causeway, East of Lefkada Town.This beach is at the start of the ‘Gira’, which is a very long protective strip of land which surrounds Lefkada Town to the north, and encloses a lagoon. It is protective because it defends the town from the fierce storms which sometimes arrive from the North during the winter. The Gira is muddy and lagoonal on the inside, and is used for farming fish and shellfish. On the outside the beaches are pebble, shingle and rocky with crystal clear water. The ‘Blue Flag’ beach of Aghios Ioannis isat the West end of the Gira, where it meets the island of Lefkada. 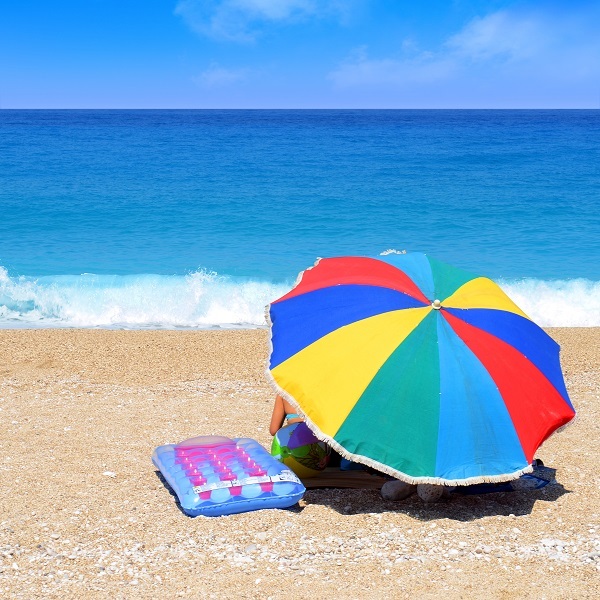 Here the beach is finer shingle and sand – beautiful for swimming. 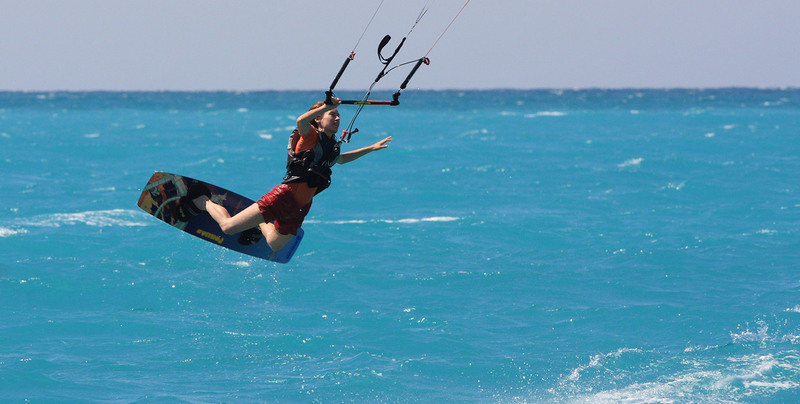 Aghios Ioannis is developing rapidly as the second windsurfing centre on Lefkada island, after Vassiliki. It is only 1.5 km West of Lefkada Town and there are five abandoned windmills on the beach to the North of Aghios Ioannis; used in the past to put the reliable North Westerly winds to good use. With a car you can be at some of the most beautiful beaches on the west coast in only 15 minutes, such as Pefkoulia, Kathisma and Milos Beach. 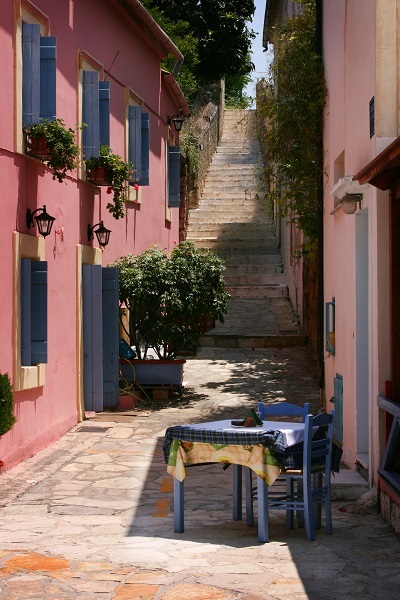 Lefkas Town is a great place to stay if you like to explore. There are good roads from Lefkada Town to all the resorts, beaches and villages on the east and west coasts, and to Karya Village in the mountains. 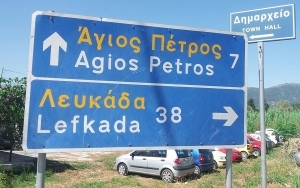 Preveza Airport is only about 20 minutes away from Lefkada Town by car or taxi, and Athens is about 5 hours. If you do not have your own car then hiring a car is relatively cheap and easy. Most rental cars have air conditioning these days if things get too hot for you. Or why not rent a jeep – they are great fun and it means you can get to places that ordinary cars cannot reach. There are petrol stations all over the island. 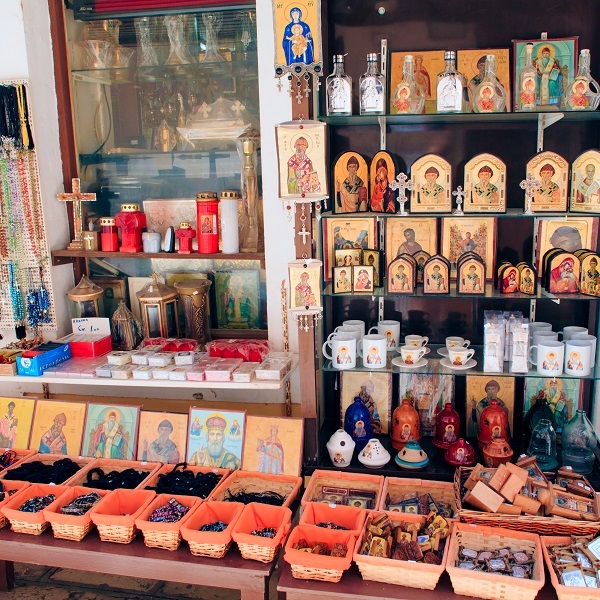 The only place to be careful is the West coast road between Agios Nikitas and Vassiliki where there is only one petril station – so fill up before you go exploring the West coast beaches. Lefkas Town is the centre of the public bus network, which goes to all parts of the island. Some of the routes and bus times can be seen by clicking HERE. 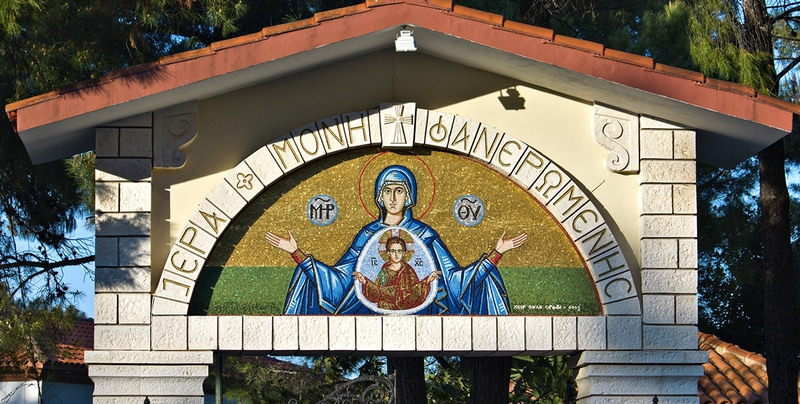 For a town of it’s size, Lefkada provides an unbelievable amount and variety of entertainment throughout the year. In the summer the Festivals of Literature and Art, and the Iefkada International Festival of Folklore and Dance, attract performers and spectators from all over the world. And with one of the best Philharmonic orchestras in Greece there is always something to see. One highlight of the year is Easter. 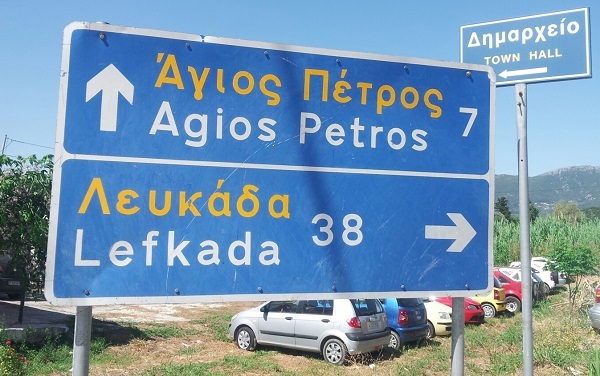 This is a time when Lefkadians come back home from all over Greece to be with their families. The churches are full on Good Friday, and for the next few days there is feasting and celebration. But above all, whilst in Lefkada Town, celebrate the simplicity and relaxation an typical Greek town. Wander the back streets and alleys and you will find a lot of idle fun to be had away from the crowds and noise of modern life!